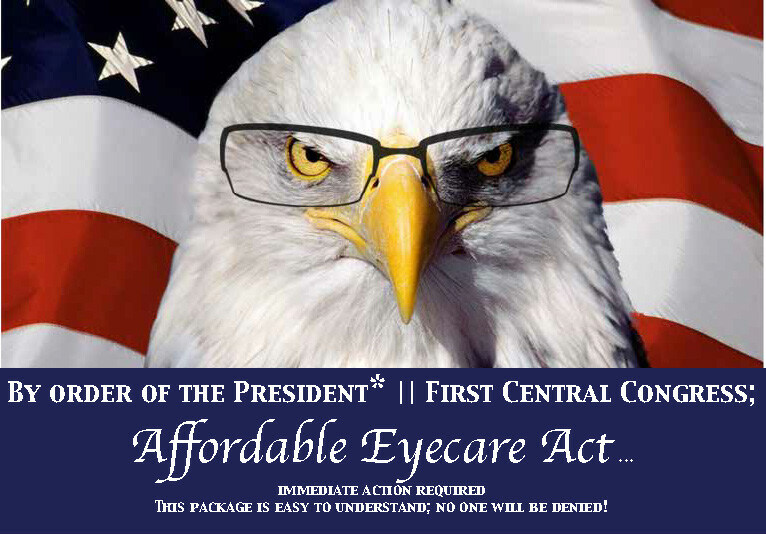 Stay up to date with our current promotions and packages! Call Customer Service for more information. 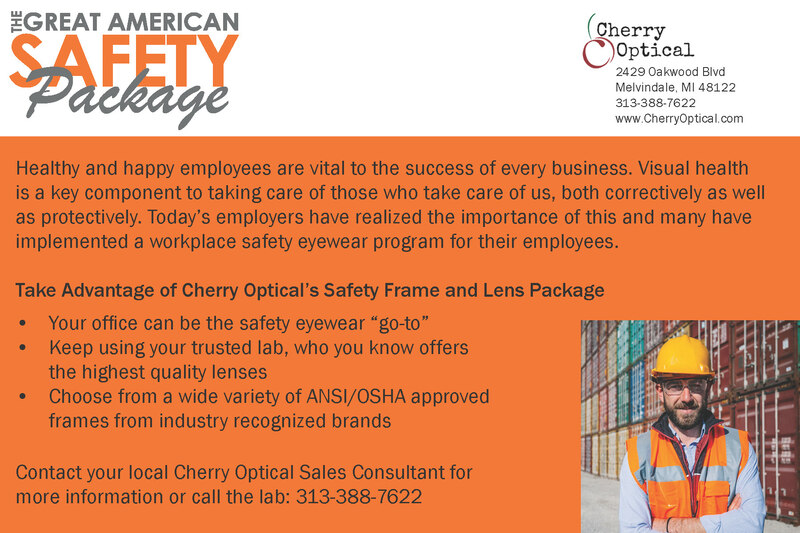 With the involvement and mutual agreement of your sales consultant, choose 25 (or more) frames from your board to return, purchase 25 (or more) frames and receive 25 (or the amount equal to frames purchased) in Clearsite EZ, Clearsite Elite, OCBlue or Crizal Easy AR vouchers. 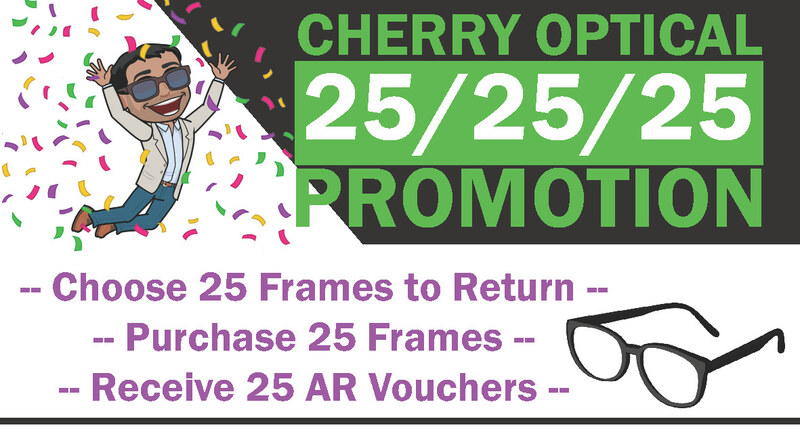 If you do not want to return frames from your board, simply purchase 25 (or more) frames and receive 25 (or the amount equal to frames purchased) in Clearsite EZ, Clearsite Elite, OCBlue or Crizal Easy AR vouchers.